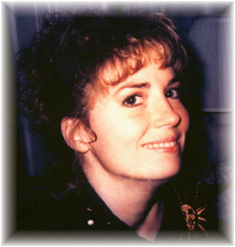 On December 5, 1995, Lisa McPherson was dead on arrival at a hospital 45 minutes north of Clearwater Florida. According to the coroner's report, Lisa was underweight, severely dehydrated, and had bruises and bug bites. Scientologists chose to pass three hospitals en route to New Port Richey Hospital, where Scientologist Dr. David Minkoff was on duty. They could have gone to Morton Plant Hospital, only six minutes away. 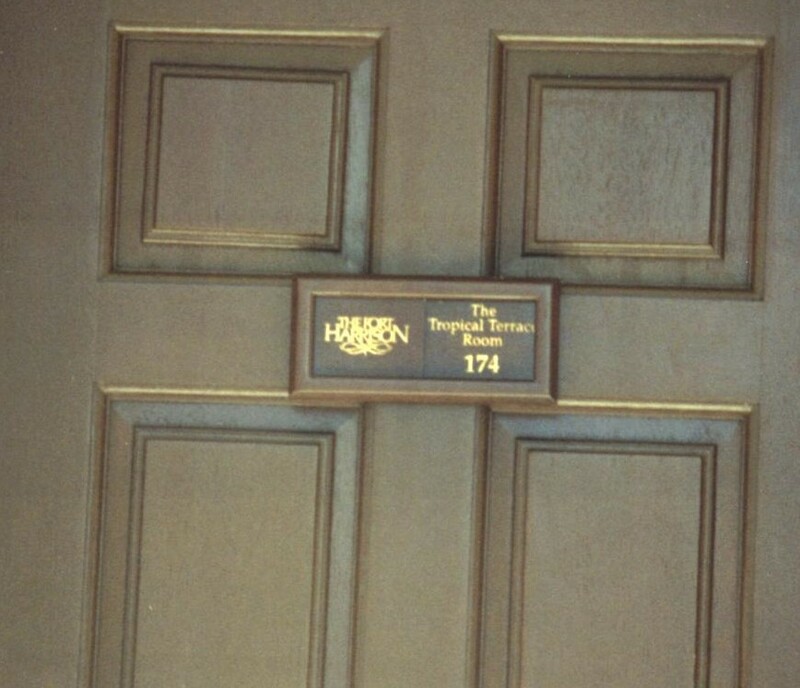 Lisa's last address was listed by the police as 210 S. Ft. Harrison in Clearwater Florida, which is the Fort Harrison Hotel, a Scientology property. Lisa had been a Scientologist from the age of 18 to her death at age 36. According to Marc Headley's book, Blown for Good, in 1995 Scientology leader David Miscavige publicly stated that he would supervise Lisa McPherson's processing in Scientology (p.177). Mike Rinder wrote a declaration in which he states "Miscavige had been personally involved in the administration of Scientology counseling (auditing) to Ms. McPherson." In the summer of 1995 Lisa had some psychotic problems. In September 1995 she was declared "clear," (allegedly by Miscavige himself) which is a major accomplishment in Scientology processing. In November Lisa began displaying psychotic problems again. "Rathbun concluded the notes had to go. 'I said, "Lose 'em" and walked out of the room,' he recalled, adding that the decision to destroy the records was his own." Did Miscavige's supervision of Lisa's case contribute to her mental problems? Headley says as far as he knew Miscavige was not trained to be a case supervisor (p. 176). "David Miscavige had messed up big time. He knew it, and a lot of people that worked with him, for him and around him, knew it." (p.180) Marty Rathbun states that "Lisa McPherson was killed at the Flag Land Base. David Miscavige killed Lisa McPherson." After Lisa's death, David Miscavige purportedly attempted to silence Lisa's family, but they rebuffed his minions. The family shortly thereafter sued Scientology and individuals involved for wrongful death, while Scientology claimed it did nothing wrong toward Lisa. Former Scientologist Mark Fisher claims that Scientology used operatives to prevent some former members from helping the prosecution. Settlement talks were completed after being forced by the court, (Civil Case settled 5/28/04). Scientology had a web page (removed or moved) that smeared Lisa's aunt and attorney. Did Scientology try to directly influence the judges in the case? On November 13, 1998, Scientology was indicted on 2 felony charges in Lisa's death. On December 6, 1999, prosecutor Bernie McCabe presented a response to Scientology's attempt to get the case dismissed. Lisa clause or Lisa McPherson clause: an adhesion clause to insulate one party from all damages, including personal injury or death, from known and unknown conduct of commission or omission of the party so released. An "adhesion clause" is a recognized legal term which means "take it or leave it", i.e., that the party signing the agreement has no bargaining power and therefore no alternative but to include the clause in the agreement. David Miscavige, meanwhile, spoke to the faithful and claimed Lisa's death was a conspiracy by Eli Lilly, the German government, and others. Scientologist OT 8 Dr. David I. Minkoff had his license suspended on August 3, 2001 for one year and was fined for prescribing medicine to Lisa without even seeing her at the request of Lisa's "caretakers." In 2012 information came to light that Scientology allegedly spent more than $30 million to silence the Lisa McPherson case. Miscavige allegedly tried to talk to the judge in her case outside of court. Church funds were funneled, says an ex member, from expenses to legal defense. Scientology is still obsessing over the death of Lisa. From a Februray 2013 news account in Australia, it appears that Scientology still holds people in isolation.